Independent crop advice to aid day to day decision making on the need for agrochemical and fertilizer, timings for optimum efficiency & product choice. Working in Suffolk and Essex. Technical advice for your fields & crops based on the latest research, on farm practicality & in depth understanding of cereal crops. Agrochemicals, Fertilizer, Data Management. Professional, Reliable and Friendly service provided by Dr Anne Willington. "I have a 'get the job done' approach, combining best advice with practical management." 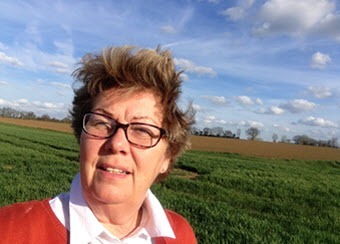 I started Willington Crop Services back in 1994, after heading up a major research programme on winter wheat growth and development and then making the results of this research into a commercial cereal management service for farmers at an agricultural merchants. 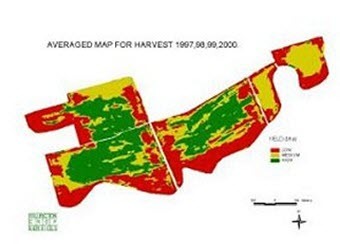 A primary aim of Willington Crop Services has always been to translate new agricultural and scientific developments into farmer usable management and decision making that is economically viable, practical and giving greater precision to field management. I work in East Anglia, fromy base in Bury St Edmunds and servicing farms in Suffolk, Norfolk, Essex and Cambs.. Adding precision to farming UK with GPS soil sampling, GPS nutrient mapping and soil sampling. 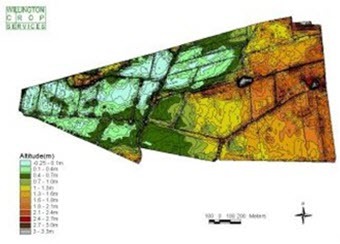 We provide precision farming services to easily incorporate into your existing farm management, from nutrient mapping to soil sampling, mass data management and agronomy. We work by the addage ‘keep it simple’ as much as possible. By simplifing the data without losing the precision or the important differences within the data. 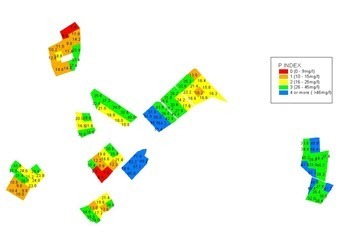 Thus creating more easily used information to aid precision farming management decisions whether soil sampling for nutrient management and fertilizer usage or field walking for crop management. 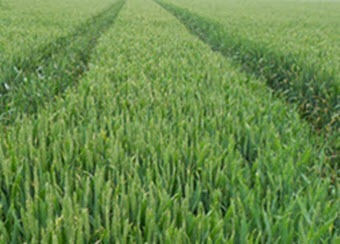 All Willington Crop Services are offered within a 60 mile radius of Bury St Edmunds in Suffolk, Norfolk, Essex and Cambridgeshire focused on wheat and cereal crops. GPS soil sampling, analysis and nutrient mapping to provide detailed soil fertility information for more informed decisions on fertiliser usage. 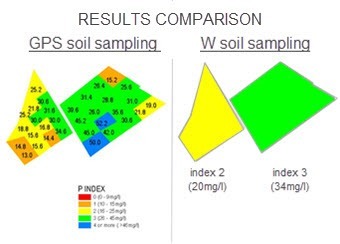 Standard soil analysis is for pH, phosphorus, potassium, & magnesium, but additional factors can easily be added if required. 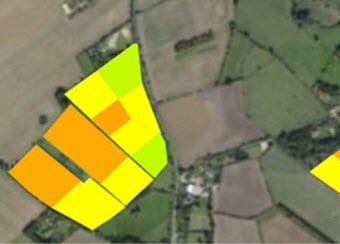 More on our nutrient mapping service. W soil sampling or conventional soil sampling. Soil cores are collected across the field or field area in a W pattern and the soils analysed as a single sample at an independent laboratory. 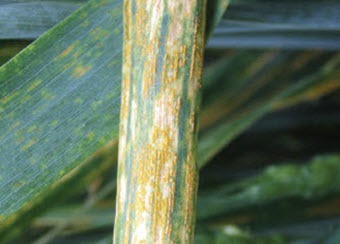 Standard analysis is for pH, phosphous, potassium & magnesium. Results are interpretted for fertiliser recommendations. GPS technology on farm machinary now records massive amounts of data on many farms. The challenge is 2 fold, time and the ability to easily highlight the useful differences within the data to aid crop management. We use powerful ArcGIS software to interpolate data and return in a format to suit your software. 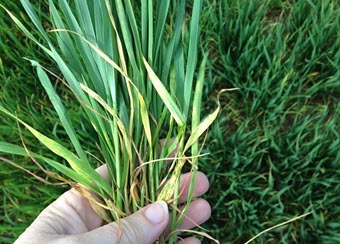 Cereal agronomy service to add precision to farming through optimised timings. 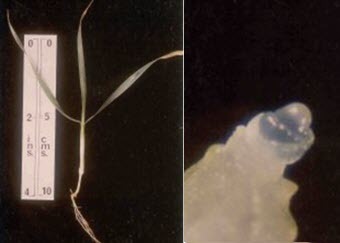 Our service includes crop walking, plant dissection to predicted dates of crop stages for optimum window for timing crop management, emailed recommendations. 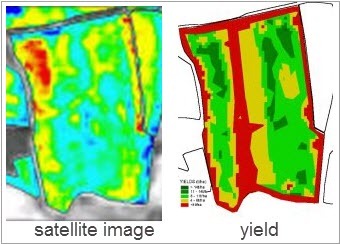 Precise crop stages to prioritise fields and buying. Precision farming services in action. 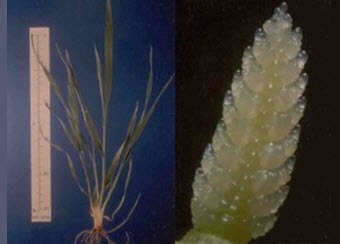 Crop stages in agronomy crop services. base map courtesy of Google. 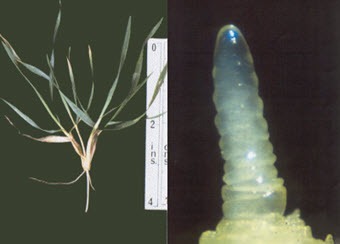 – Phosphorus in Suffolk field. 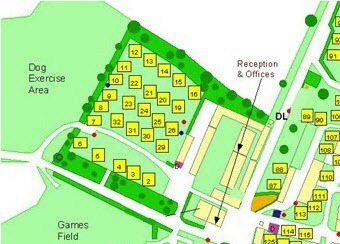 caravan camping site – Norfolk. 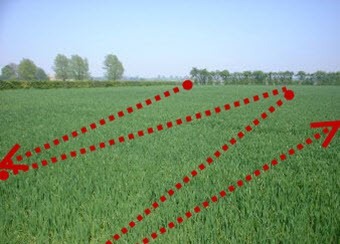 Altitude levels geo located for Norfolk farm. 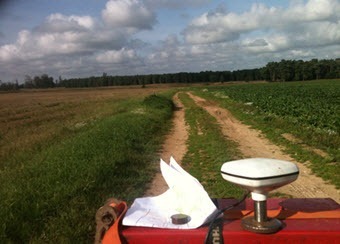 GPS farm & field mapping service. W soil sampling – Norfolk farm. important differences – Essex farm. in heavy, dry Essex soil. New photos added to portfolio during the season. © 2019. Crop Services & Soil Sampling to help increase your crops, yields & efficiency – Willington Crop Services. All Rights Reserved.